1. How long does it take for my order to arrive? 2. Will I be informed when the completed order is shipped? 3. Will you publish the photos sent by us anyhow? 4. What are transportation costs and packing fees? 5. Do you iron puzzles on pre-cut cardboard like other companies do? 6. Can I make my order by sending a photo by post? 7. I cannot adjust the photo according to your requirements, can I make my order? 8. I cannot add the goods to my cart, what can I do? 9. Can the goods be returned within 14 days without specifying any reason? 10. Is it possible to print on other products (scarves, towels...)? 11. 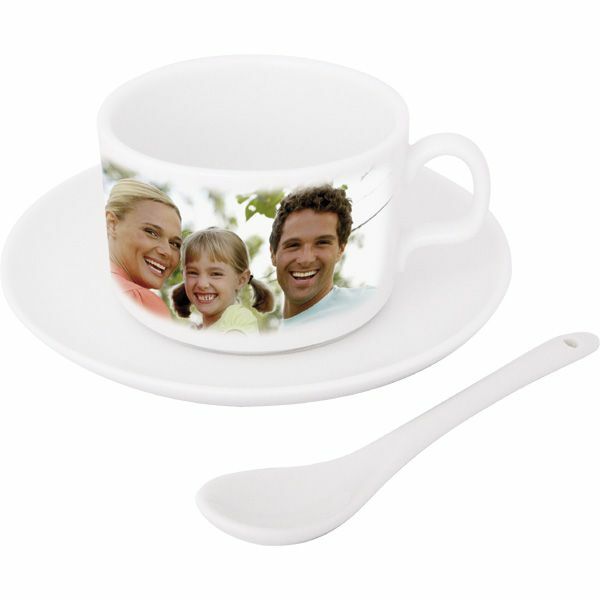 Can I send my own product for printing, for example a mug? 12. Is it possible to upload Word files (.doc files) or presentation files (.ppt files) for printing? 13. What types of files do you accept for printing? 14. What are T-shirt measurements in offered sizes? 15. Can a coloured or glass mug be printed on the other side? 16. I want to add another item to my shopping cart and I always delete the previous one, why? 17. Is it possible to order any text in addition to the printing? - We ship completed consignments in 1-2 days. When you order by 10:00, we will most often ship your consignment the same day. In the pre-Christmas period, production and delivery periods are longer (there is an online status "Shipment of consignments" in the right block). In case of choosing the delivery via PPL, the consignment can be expected the next day. -- Information regarding any order status changes is sent automatically to the e-mail address mentioned during the ordering process. First, you will receive a confirmation e-mail that your order has been accepted by our system. Then, you will be informed on the order status change to the "Processed Order" and when your order is completed and forwarded to a carrier, you will receive another e-mail with this information. Registered users can follow the status of their orders after logging in. - Certainly not, we will neither publish nor keep on working with uploaded photos. Your photos are used only for the printing specified by you, and after fulfilling your order, they are removed from our server..
- Freight is calculated at checkout based on shipment weight and starts at 7,- EUR. No packing fees are charged. 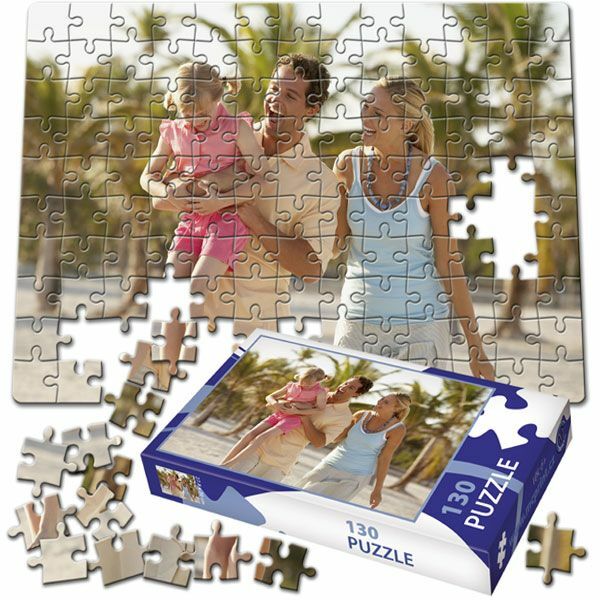 - We manufacture puzzle pictures in a different way which means that they are not ironed on but the picture is laminated on 1.5mm strong cardboard and then it is divided into individual parts by the cutting machine on the pressing machine. - Unfortunately, it is not possible to order the printing from a photo sent by post anymore but only from digital data uploaded through our website. - If photos are not adjusted according to the preparation for printing, or according to dimensions of the graphics mentioned for each product, the photo will be uploaded in the editor where you can prepare/adjust it, but we are not responsible for the quality of cuttings, white rims and others. - If you cannot add the goods to your cart, it is probable that you have not uploaded your photo for printing or you have not chosen additional information for your order (for example T-shirt size and colour). - The goods cannot be returned without specifying any reason within the 14-day-period specified by law - see provisions of Section 53, paragraph 8 c) of the Civil Code – it concerns the delivery of customized goods (according to customer’s wish or for his person). - It is not possible to print on other products than those specified on our website and we would like to ask you not to request other prints from us. If we add a new type of printing, you will learn about it on our website immediately. - You cannot send your own goods for printing because most of products for printing contain a special surface treatment. - It is not possible to upload any files from Microsoft Word (doc) and any presentations (ppt) for printing. 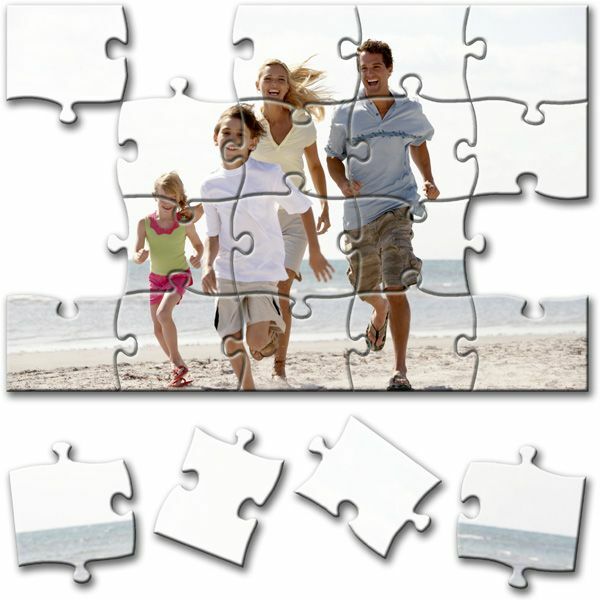 The printing can only be made from jpg, gif, png image formats. - We accept only files of jpg, gif, png image formats for printing. - Deleting the contents of your cart when adding another item is caused by forbidden cookies in your browser. We recommend enabling cookies in the Internet security setting! !